Check out the indie rock newcomers giving a stripped back rendition of 'What's Going On?'. Indie rockers The Snuts took Belladrum Tartan Heart Festival's Hothouse Stage by storm this year, with a Friday night set that saw them prove why they are one of the most exciting up and coming acts Scotland has to offer. Aside from that rip roaring performance, the band also stripped things back in the shadow of the Skiddle bus, to deliver a unique rendition of their track 'What's Going On?' - which you can check out below thanks to our good friends at Netsounds. 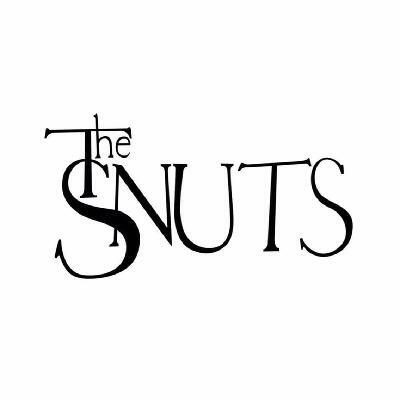 If you're digging this and you want the chance to see the band in all of their live glory, you can find details of the Snuts events below for the rest of 2018, including performances at EH6 Festival and Kilmarnock's Dirty Weekender in November, while the band also have a date at Liverpool's The Shipping Forecast in October.